Annie wove her entire life and was an expert in spruce root and Chilkat weaving. Fishermen would visit with each other after a day's fishing to share information. Lincoln Gordon (right) fished daily, trolling in front of Hoonah, Point Sophia, Spasski and as far out as Point Adolphus. 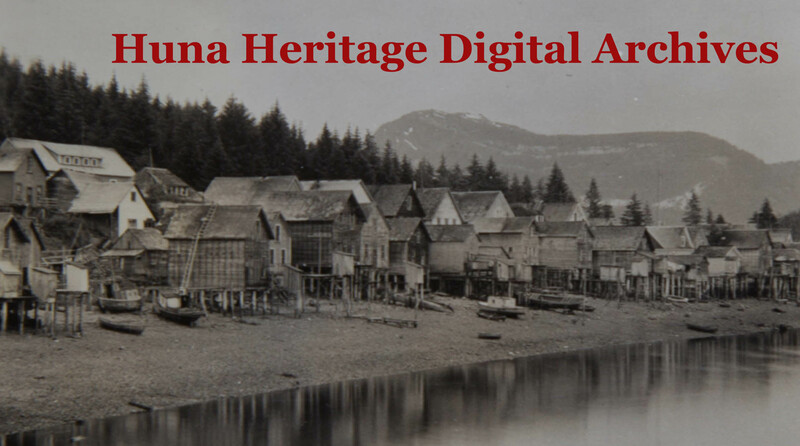 Huna Heritage Foundation Mission - Working to perpetuate the Huna Tlingit culture and promoting education for future generations.